Well, naturally after boarding the Disney Magic, and then the Disney Wonder Disney Cruise Ships, it only made sense to move on to the Disney Fantasy. 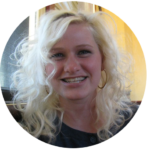 Bigger, bolder, and better? We had to find out. While we did want to cross off sailing on all four Disney Cruise Ships, we didn’t exactly intend to go on three Disney Cruise Ships in three years! But due to maritime law and pregnancy it was now or never. We are now faced with the reality that we may not be able to board another cruise ship for 1.5 years! The horror! 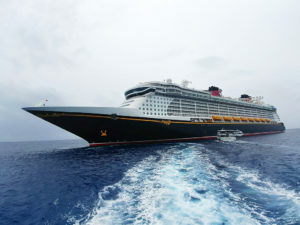 The Disney Fantasy is definitely bigger. Is it better? 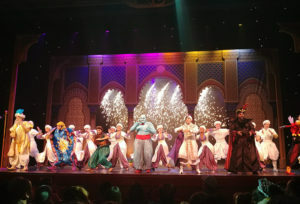 This ship does have the best Disney broadway adaptation of a film, Aladdin. 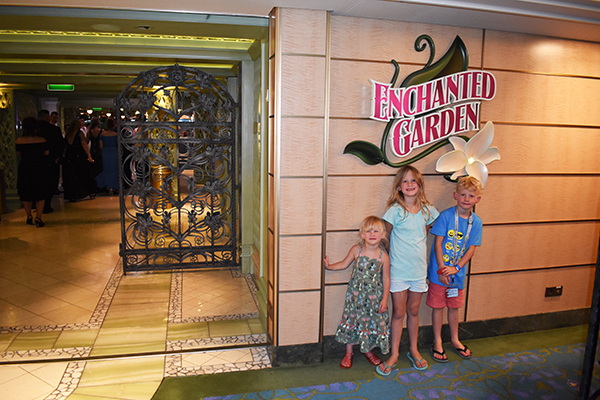 Our favorite restaurant is Enchanted Garden, and the Midship Detective Agency is hours of fun! But, our favorite Disney cruise ship still remains the Disney Magic. 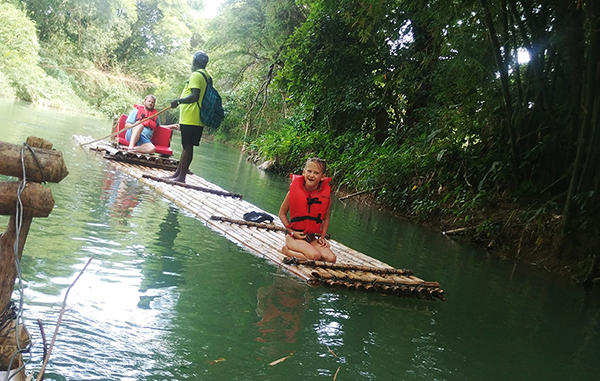 The smaller ship offers a more intimate experience, and it’s the only ship with the AquaDunk! Make sure you check out all the major differences between the smaller and larger ships and see what measures up. When you break all that down, regardless of the ship, you are still cruising on the most grand vessels in the world with the one company who knows how to spread Disney magic wherever they go. 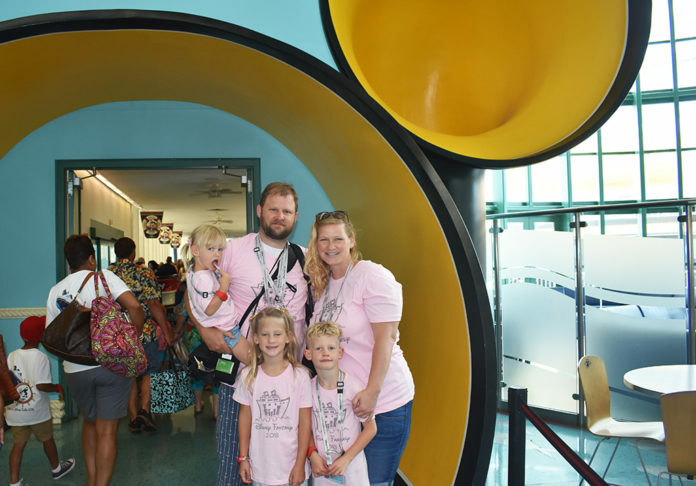 The Disney Fantasy does not disappoint, and offers an extraordinary experience complete with incredible destinations, fabulous food, and entertainment every second of the day. 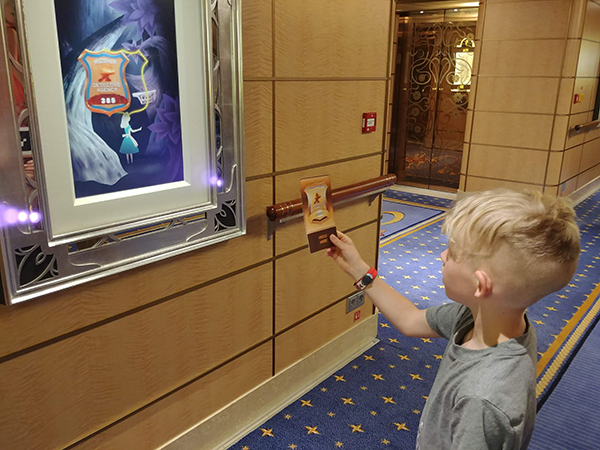 ► For Kids: The Disney Fantasy has a few more activities for kids than the other ships, including more pools, more mysteries, and more excitement. 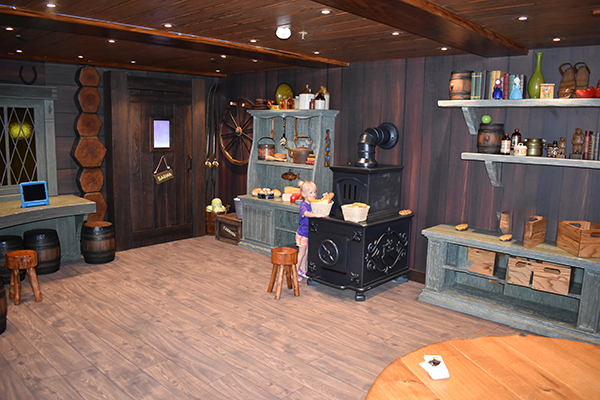 From nursery age to teenagers, a Disney Cruise is going to be a great vacation! What do you love most about cruising? Let us know in the comments! ► Nap-Time Version: Everything you need to know about a week long Caribbean Cruise on the Disney Fantasy Cruise Ship to Jamaica, Grand Cayman, Cozumel and Castaway Cay. Check out our Destination Guides for the Disney Magic, and the Disney Wonder as well!